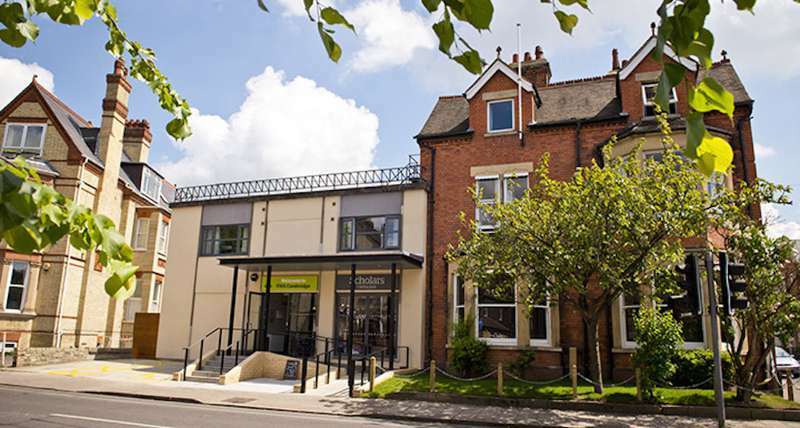 Whether you go YHA or independent, there are some fantastic hostels in the UK these days – and if you think they're not for you and your family, think again! 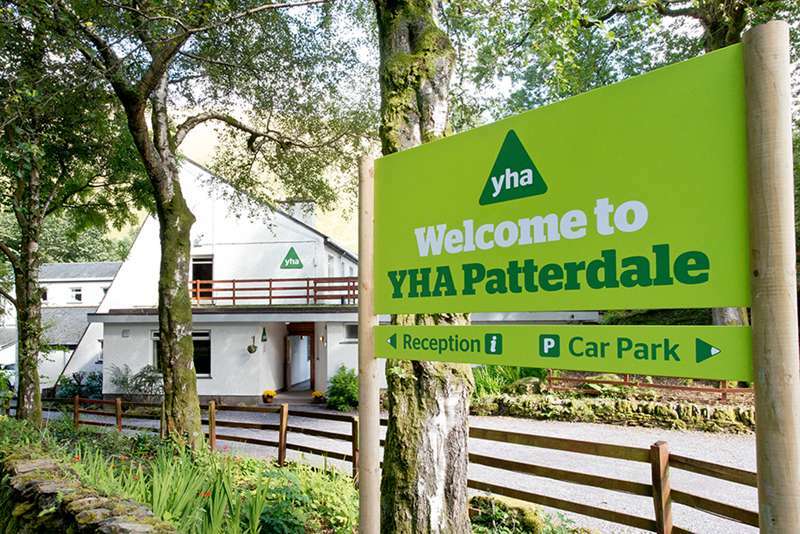 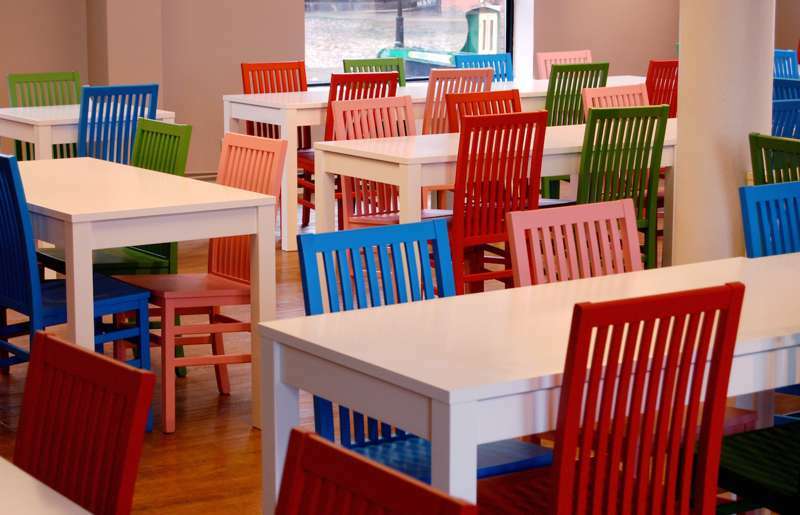 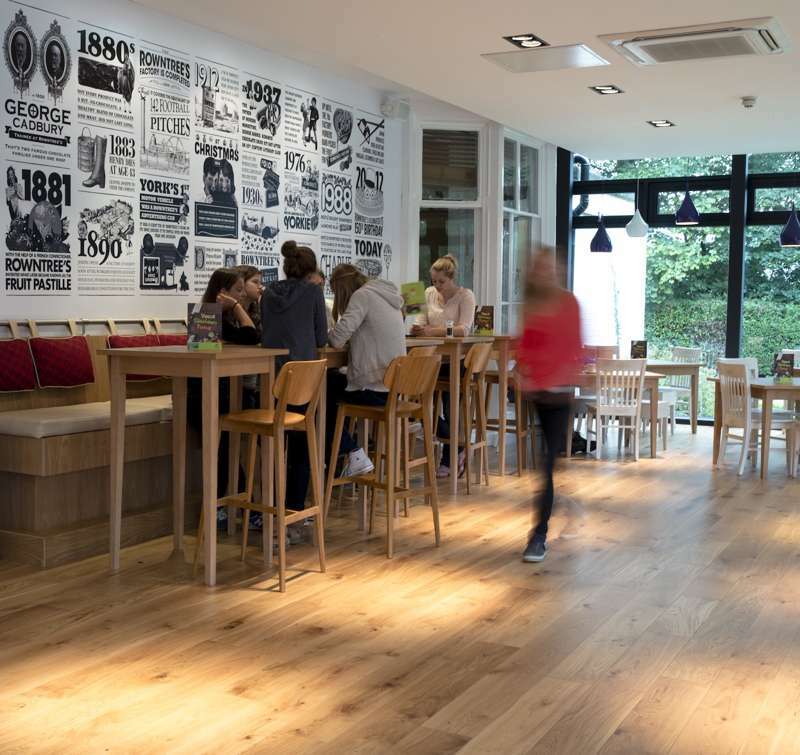 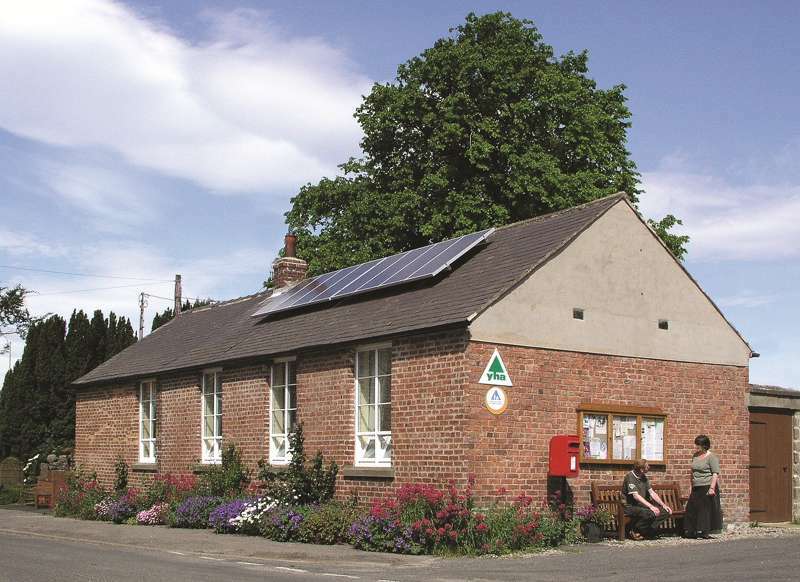 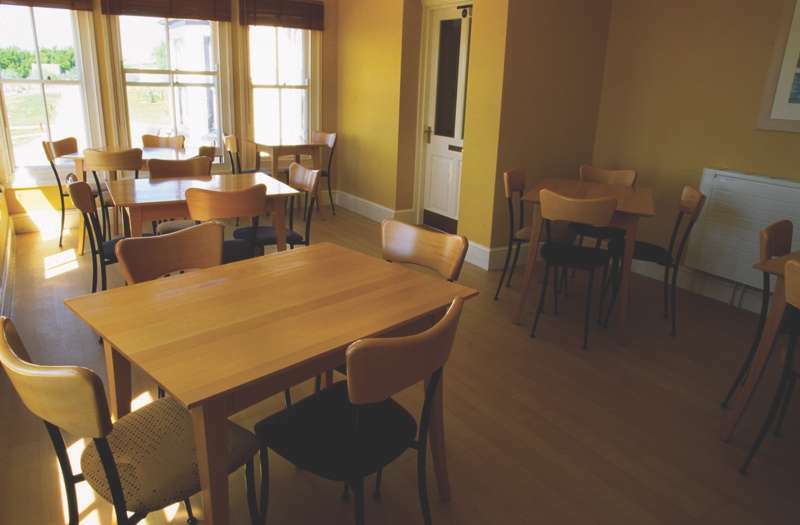 Youth hostels can be great for those looking for a budget break, as most have self-catering kitchens, laundry services and other useful money-saving facilities – especially good for families with young children. 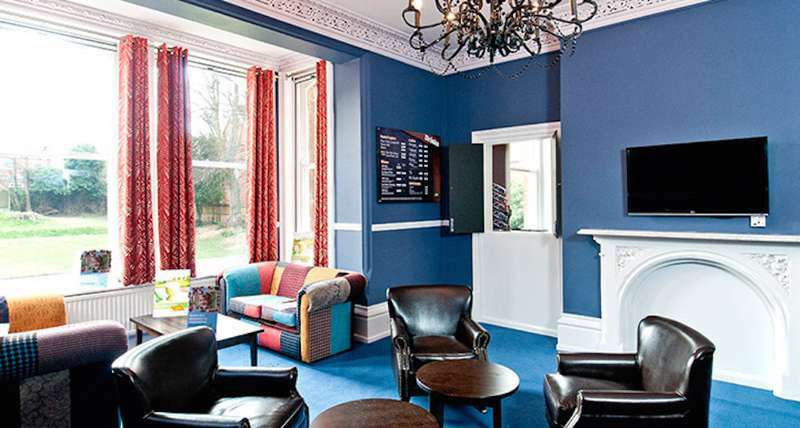 En-suite rooms are readily available, and with bunk-beds as standard, and wifi, games and books usually available, there should be no problem getting your kids into the swing of hostelling. 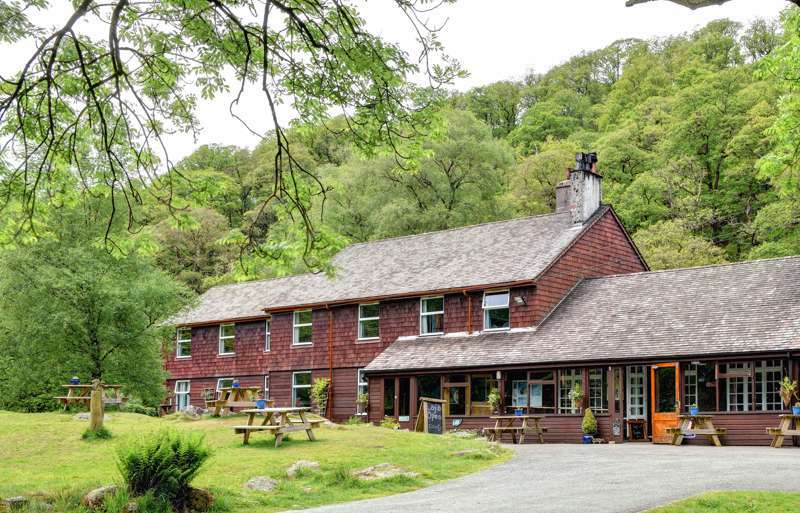 There are also lots of hostels with tons of family friendly activities, either on site or in the vicinity, so for a bargain family holiday, hostels can be a really rewarding choice. 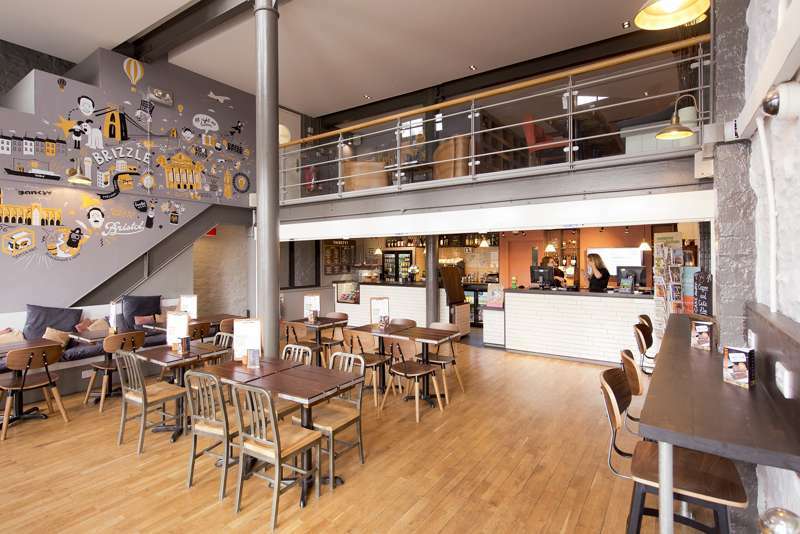 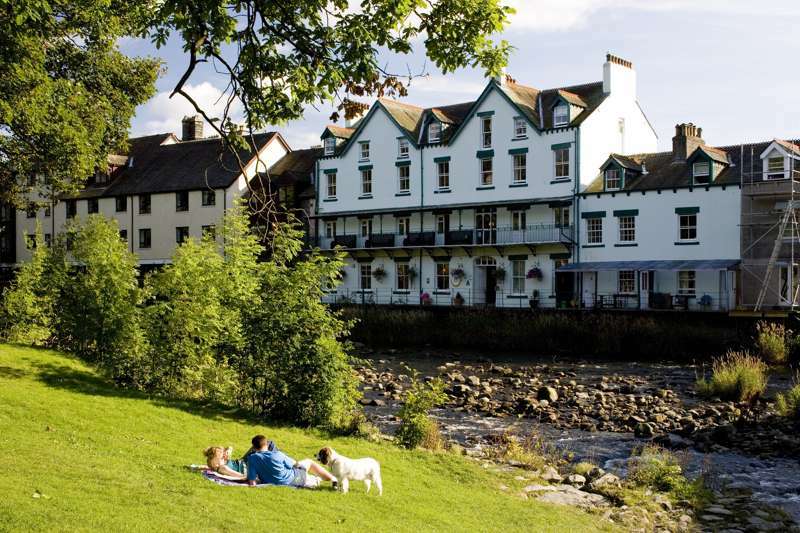 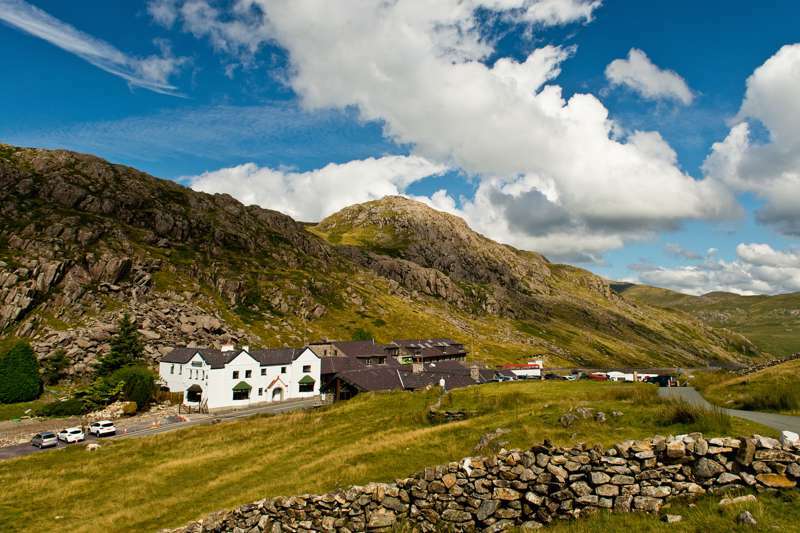 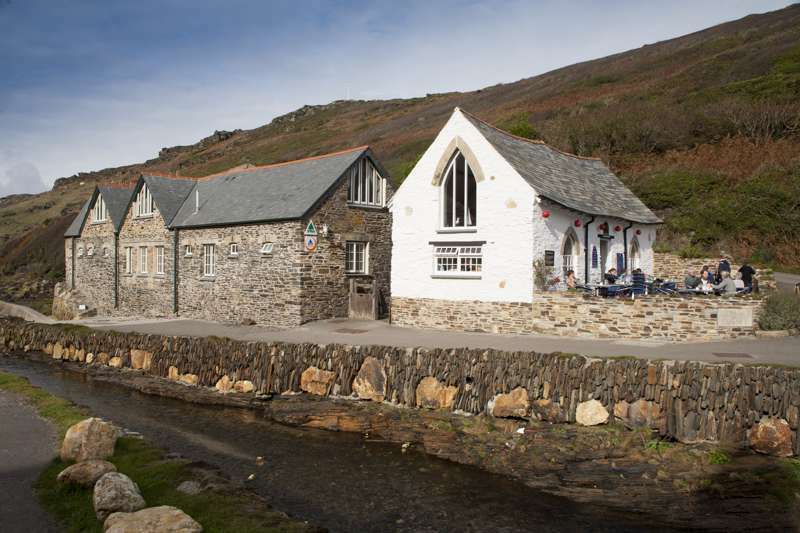 Here's our Cool Places pick of the best hostels in the UK for families of all ages, from Cornwall to the Lake District and East Anglia to Scotland. 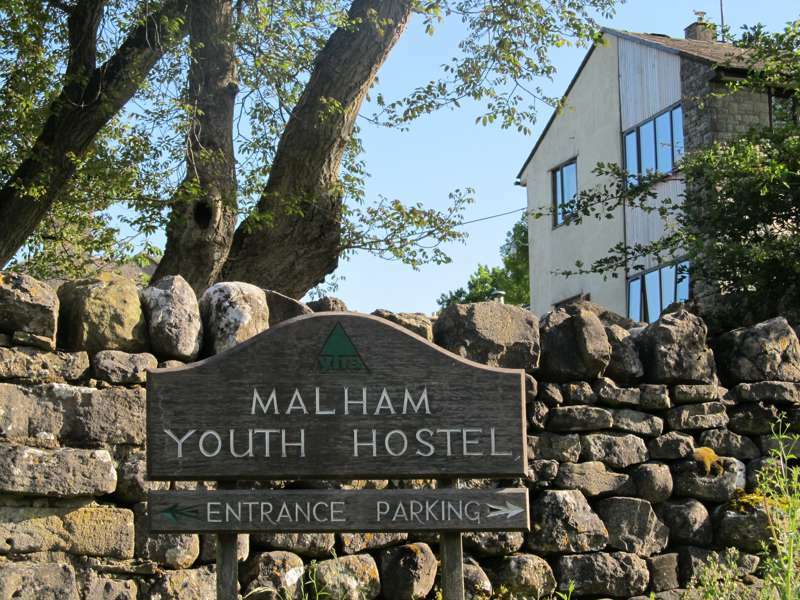 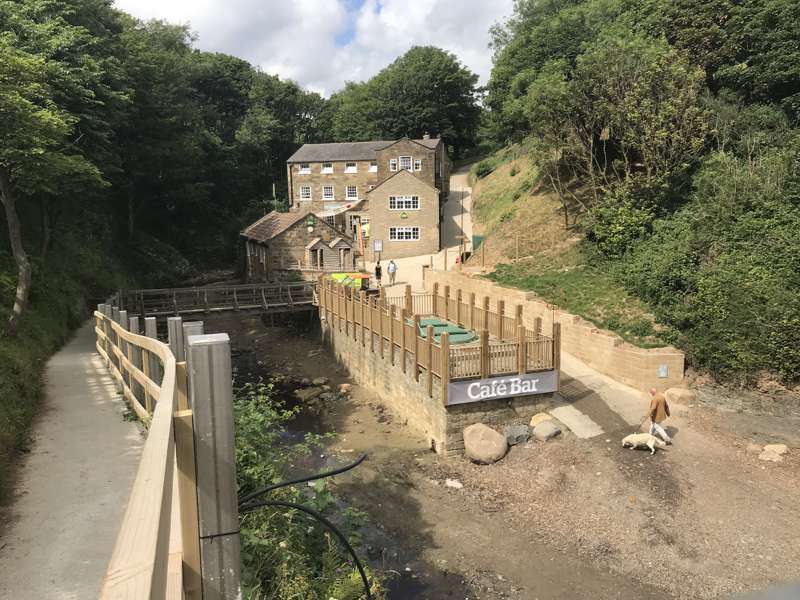 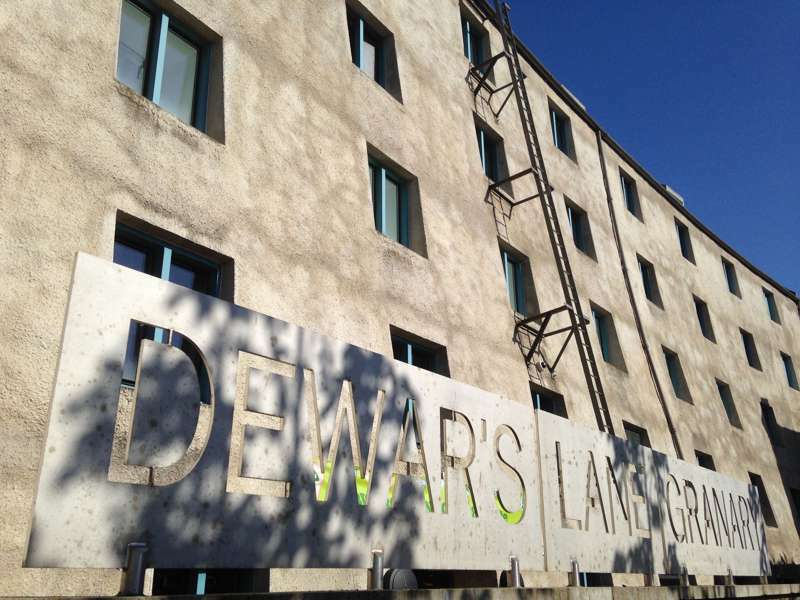 An updated and contemporary waterfront youth hostel with double rooms, family rooms and dormitories. 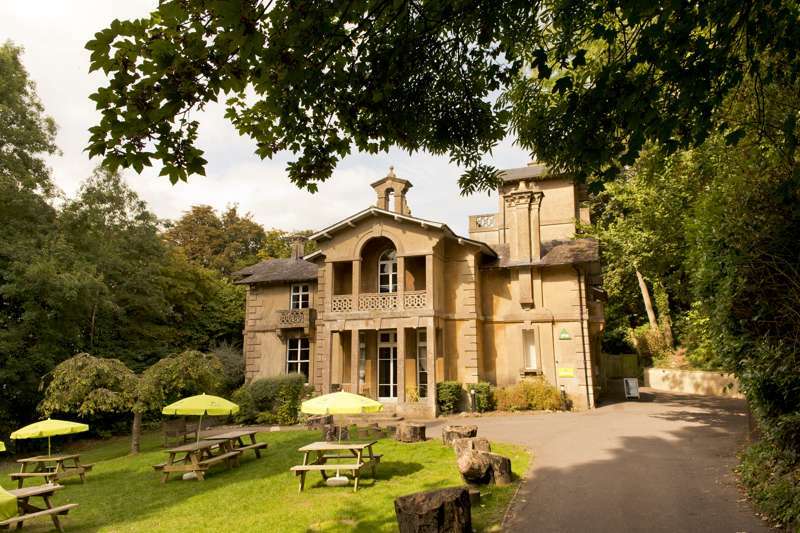 An elegant Italianate mansion hostel in a super central spot in World Heritage Bath. 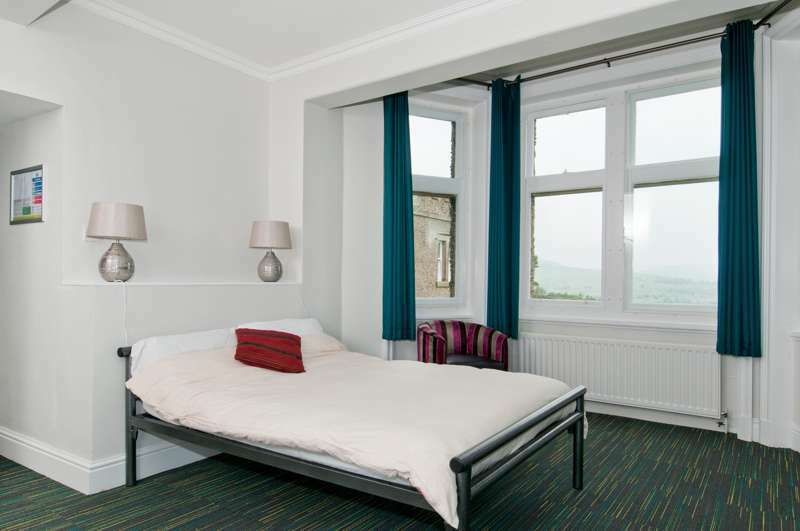 Stay the night in the Leaning Tower of Berwick! 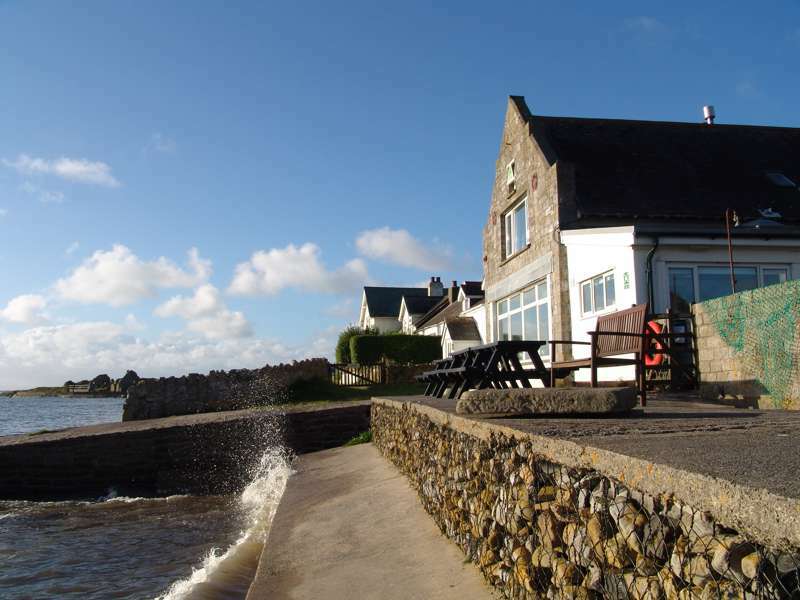 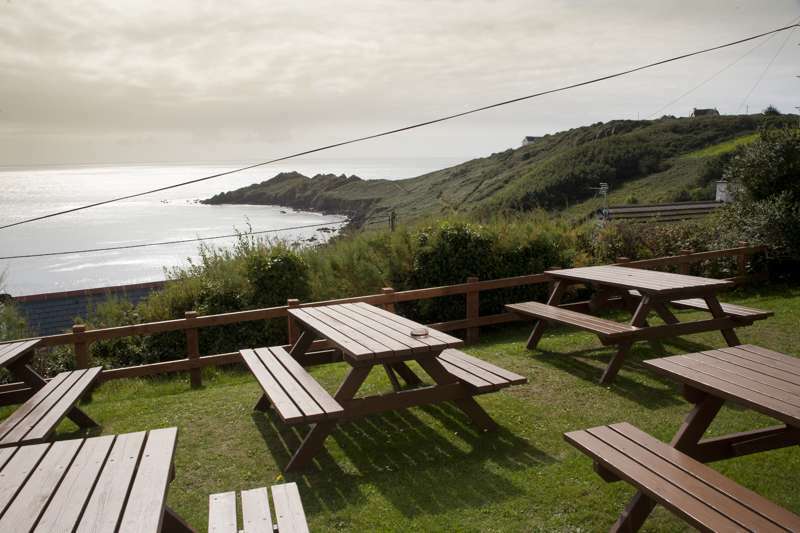 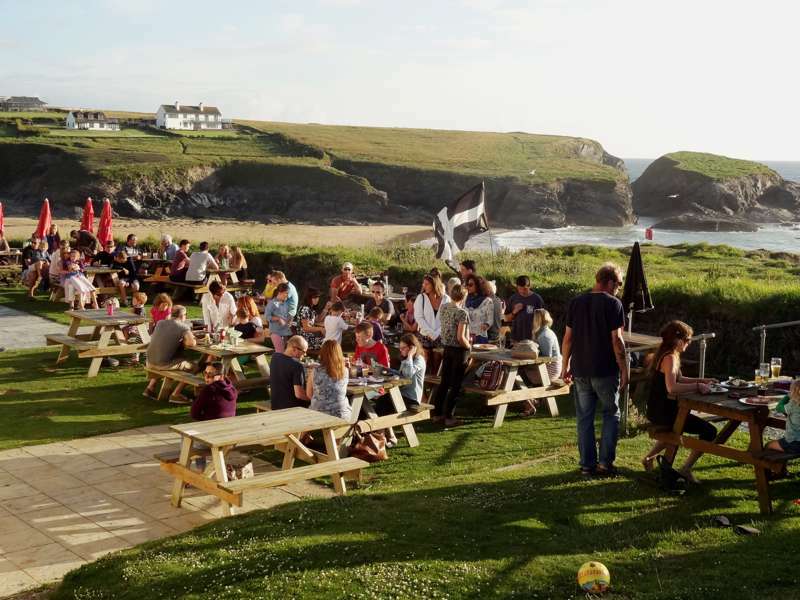 A beautiful south Cornwall hostel that's almost surrounded by stunning sea views. 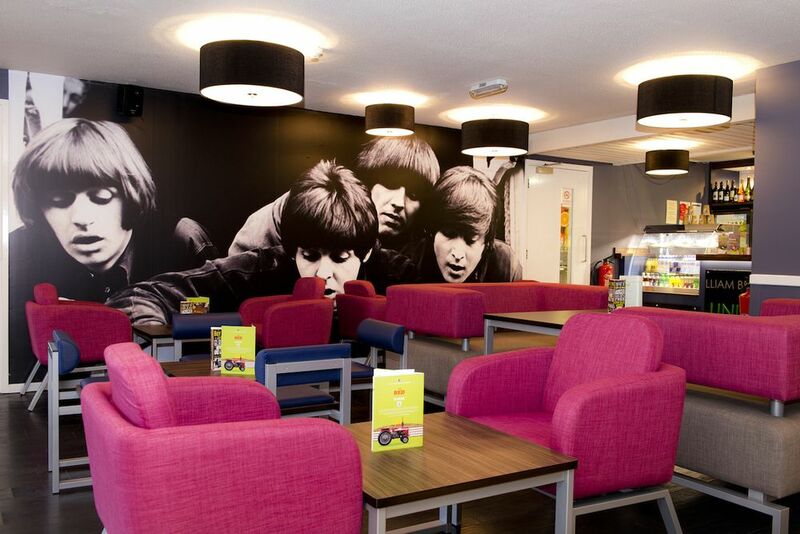 A Fab location for a Fab budget weekend in Liverpool. 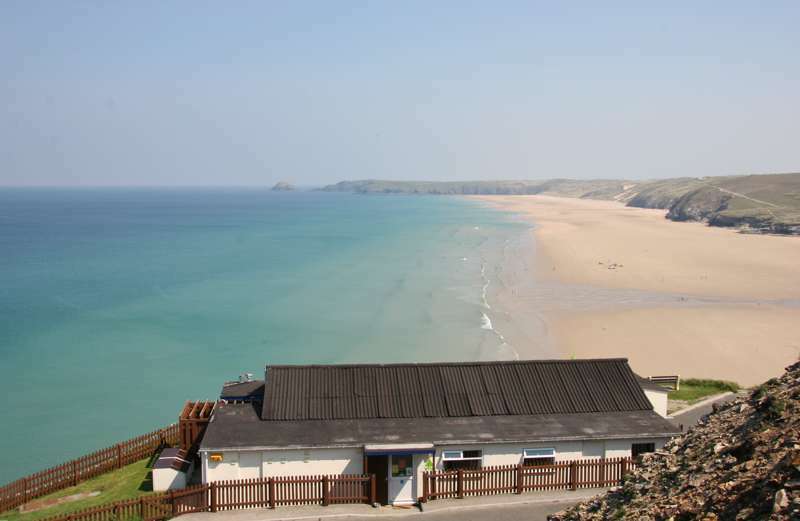 A family-friendly seaside hostel in a great location and with lots of activities on offer nearby. 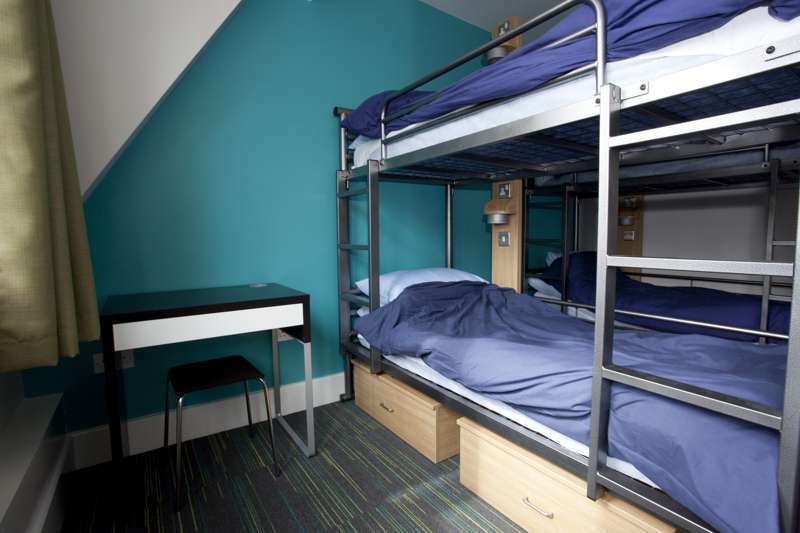 Purpose-built hostel offering some of central Manchester's most comfortable budget accommodation. 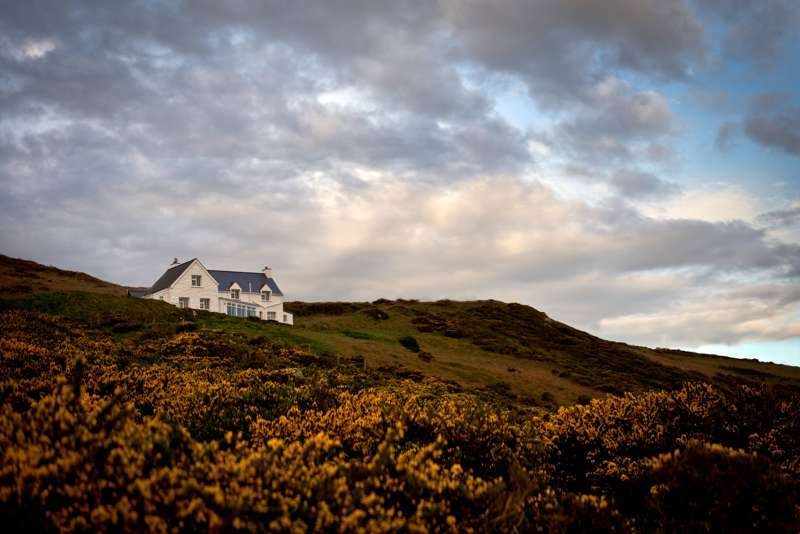 Perhaps the ultimate beachside hostel – a surf dude's dream. 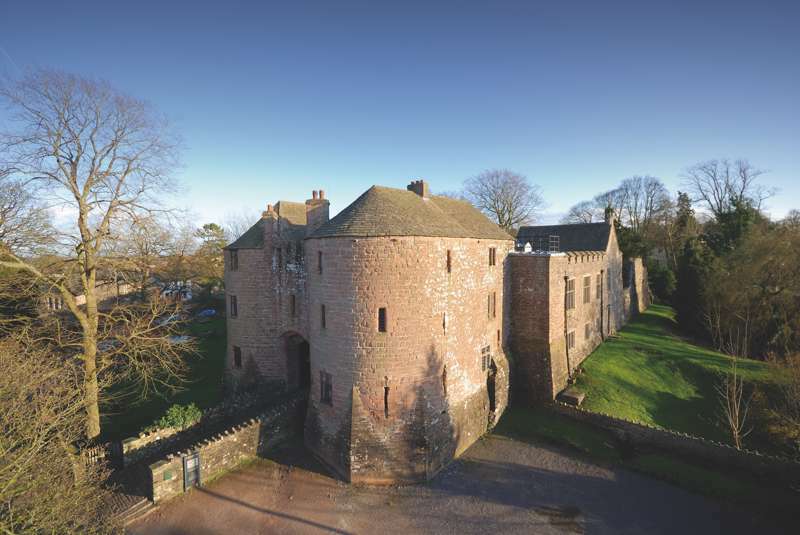 Over 800 years old and with its own ghost, St Briavels is one of the YHA's more basic but definitely more atmospheric hostels. 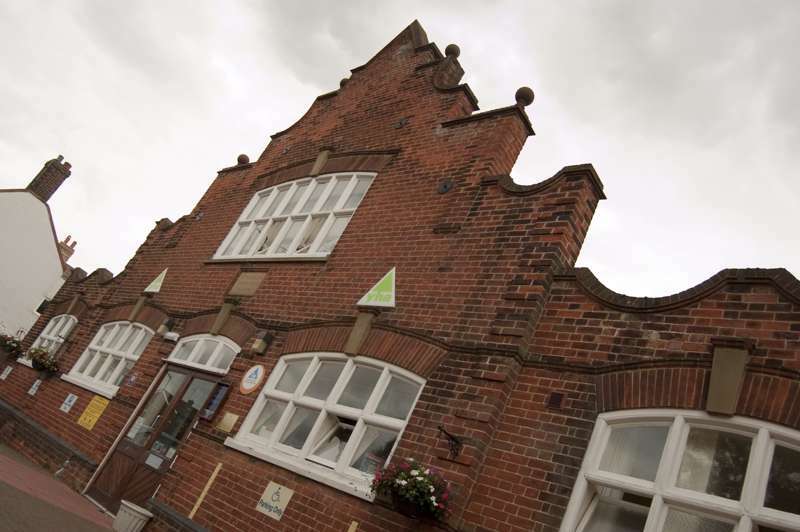 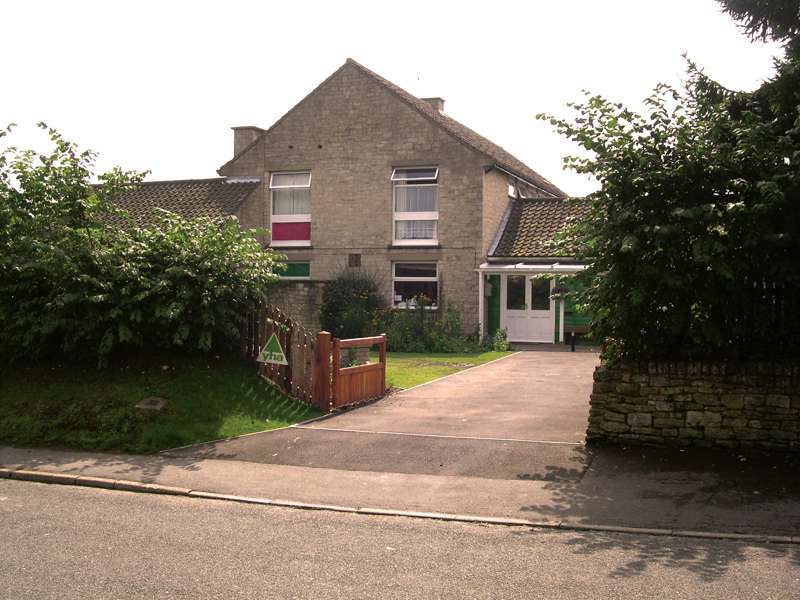 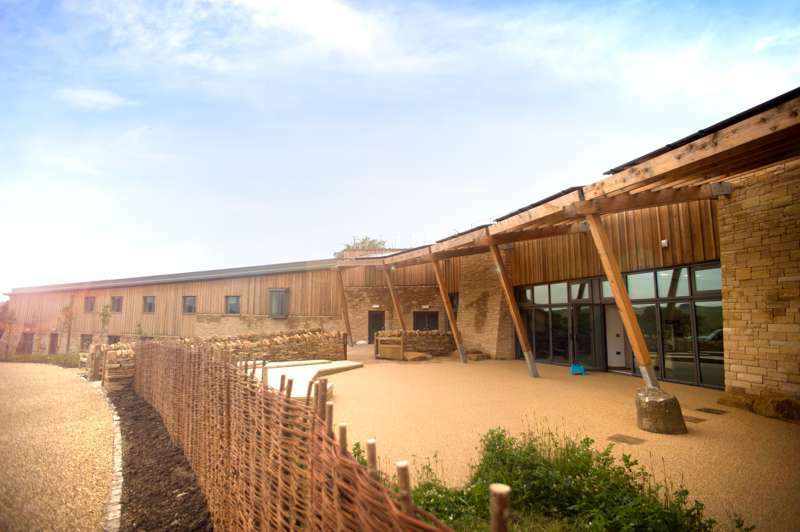 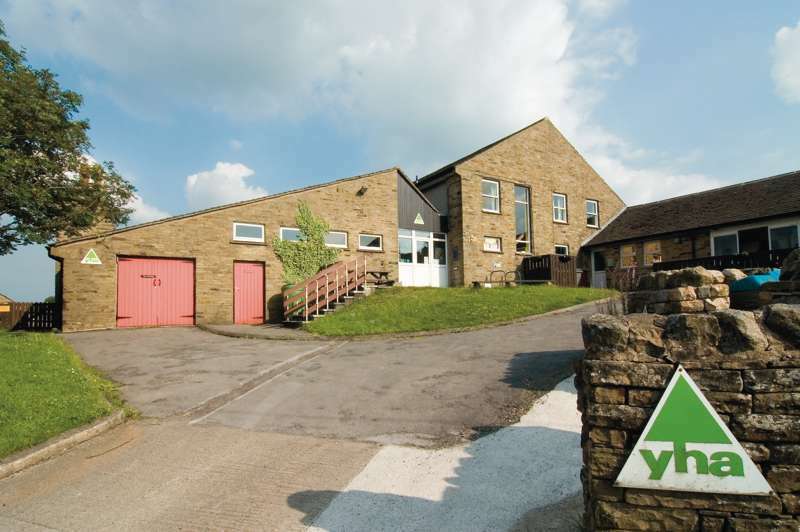 A superb YHA Hostel just a mile and a half from Stratford. 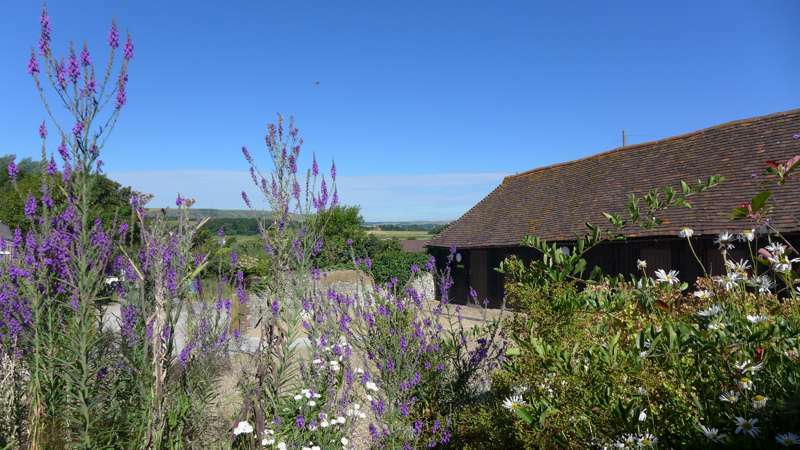 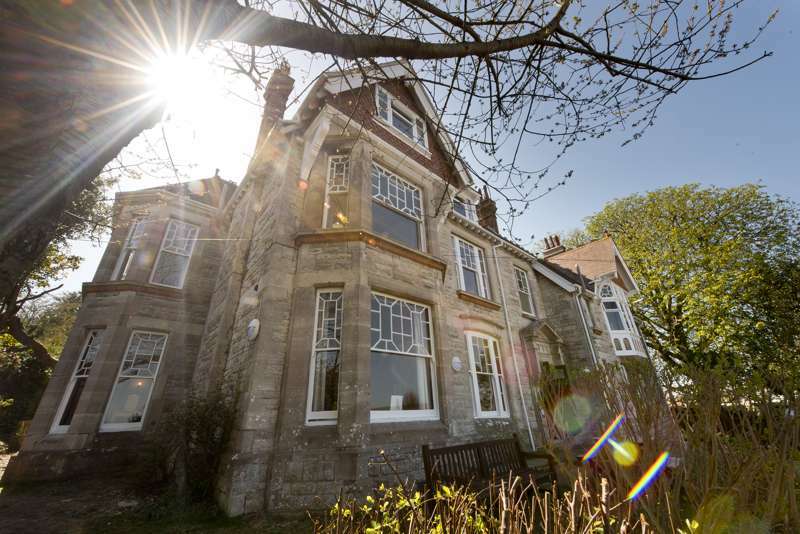 A great seaside hostel that's perfectly placed for exploring the splendid North Norfolk Coast. 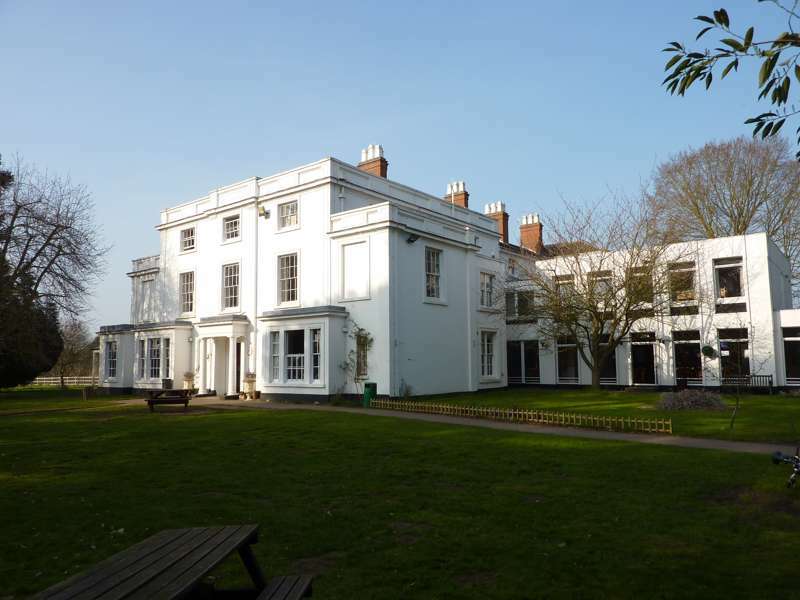 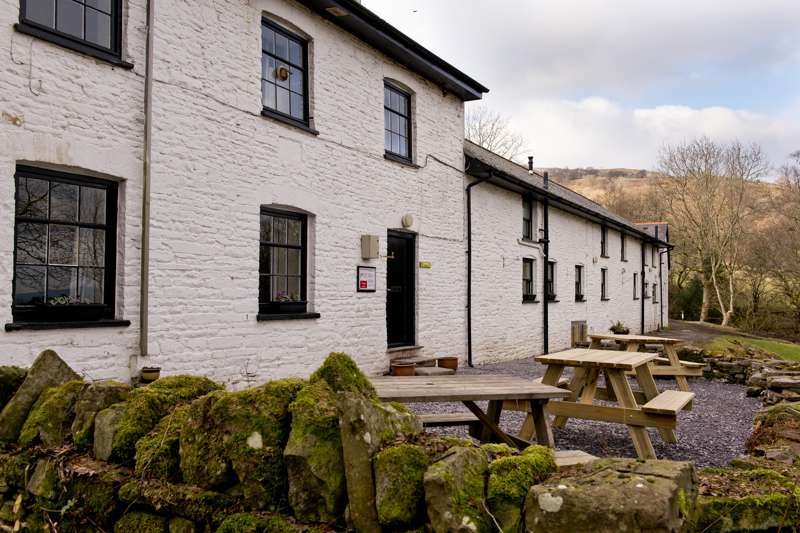 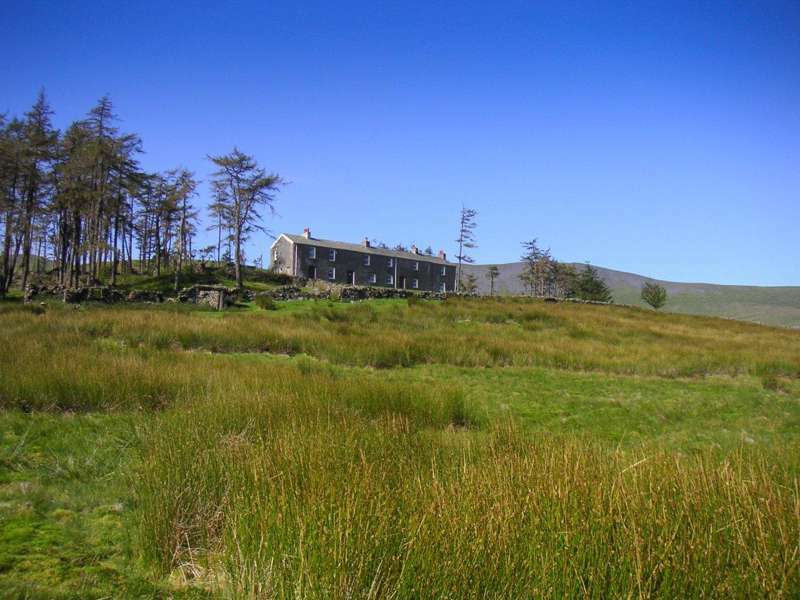 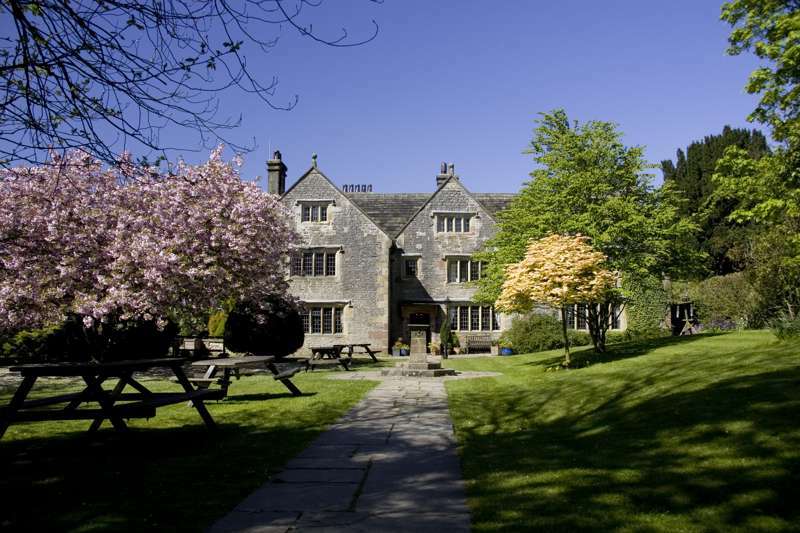 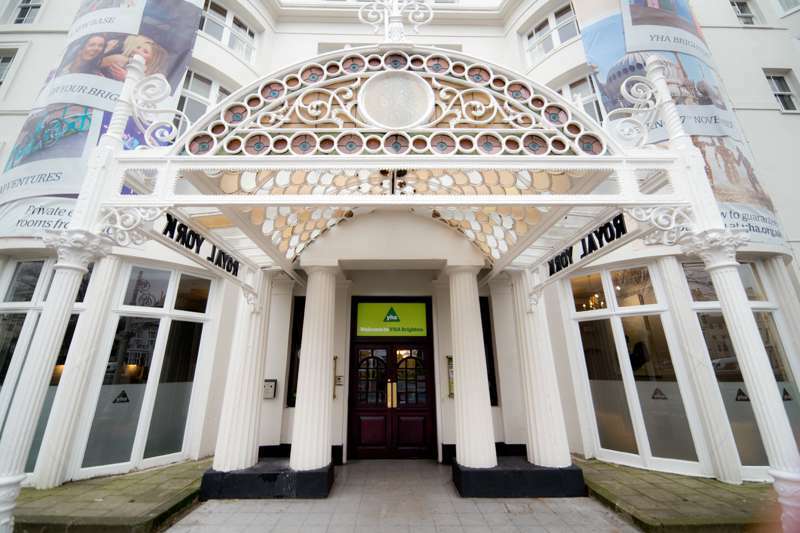 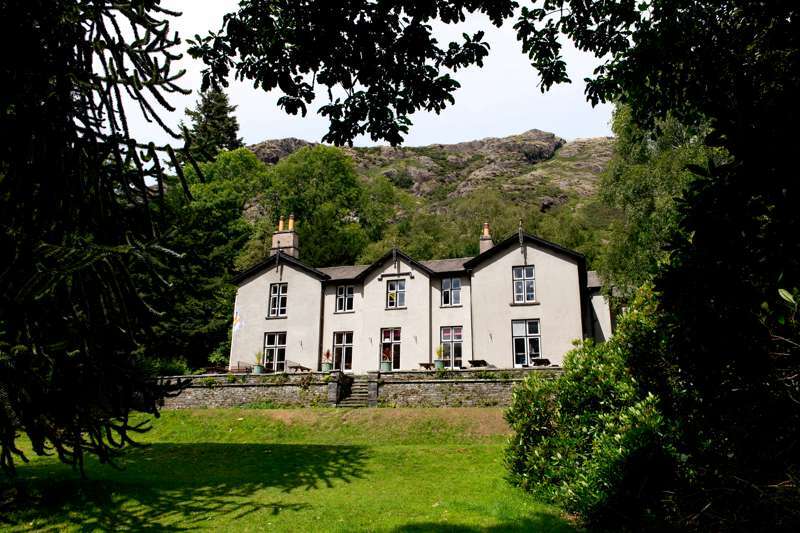 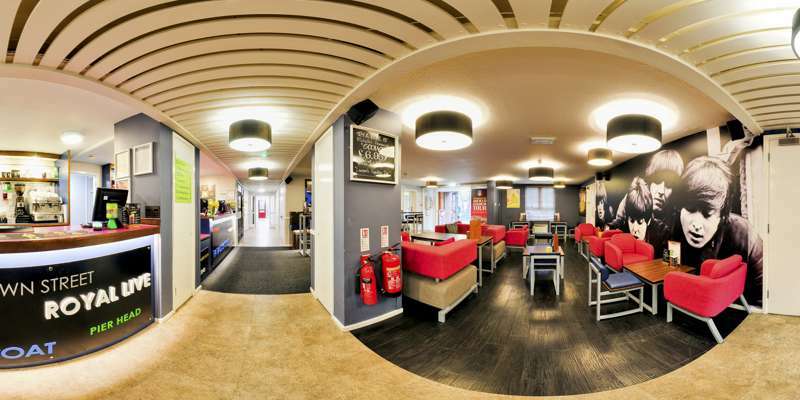 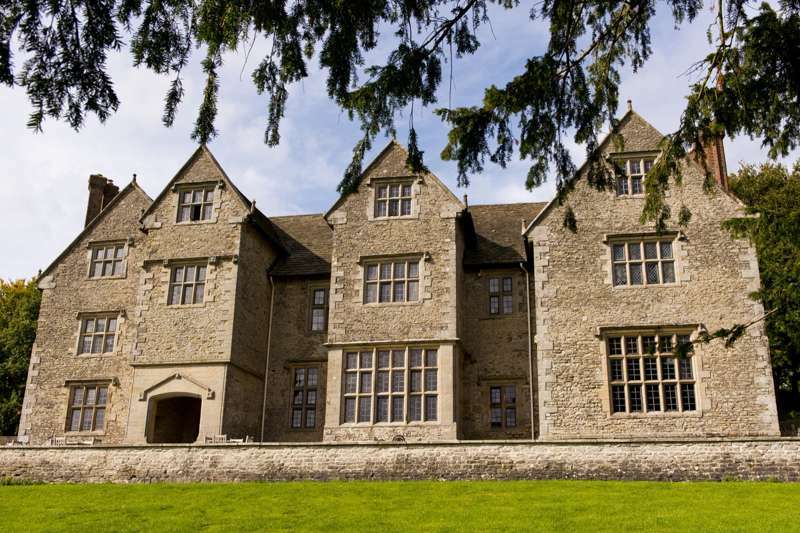 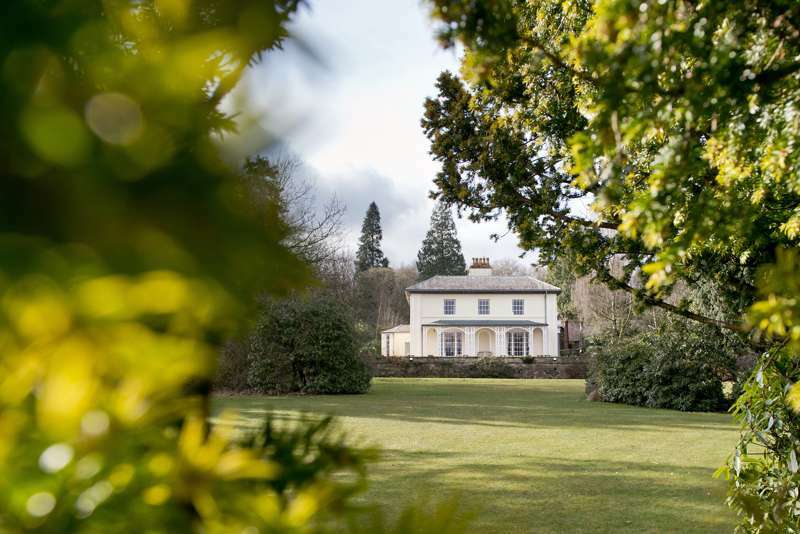 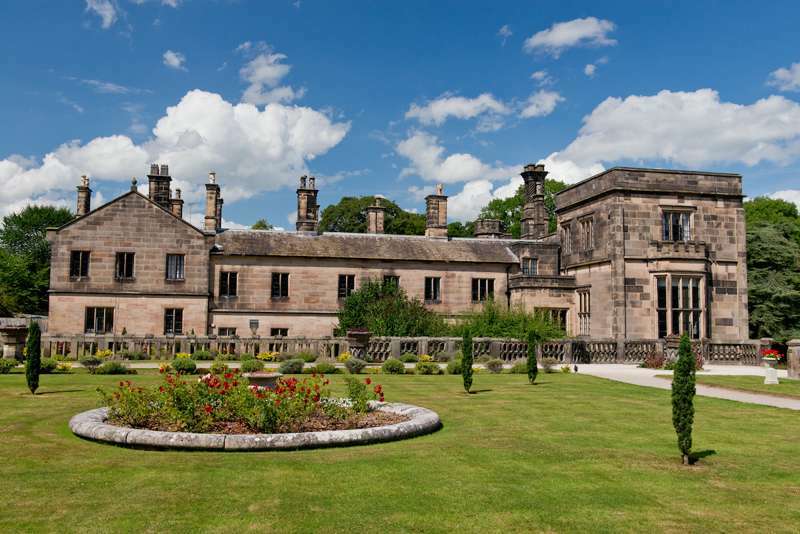 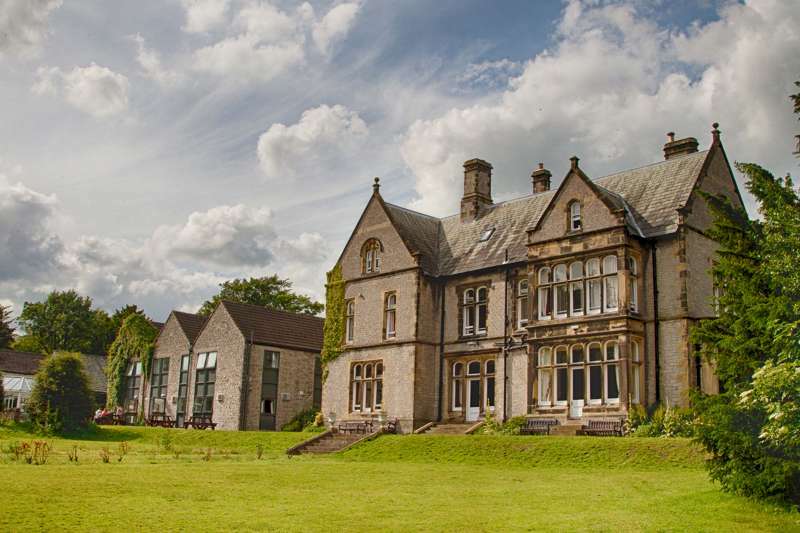 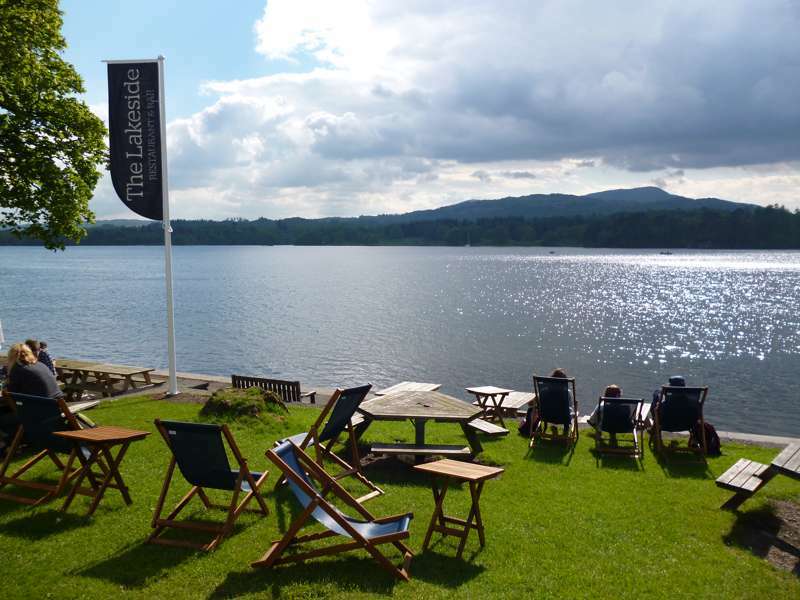 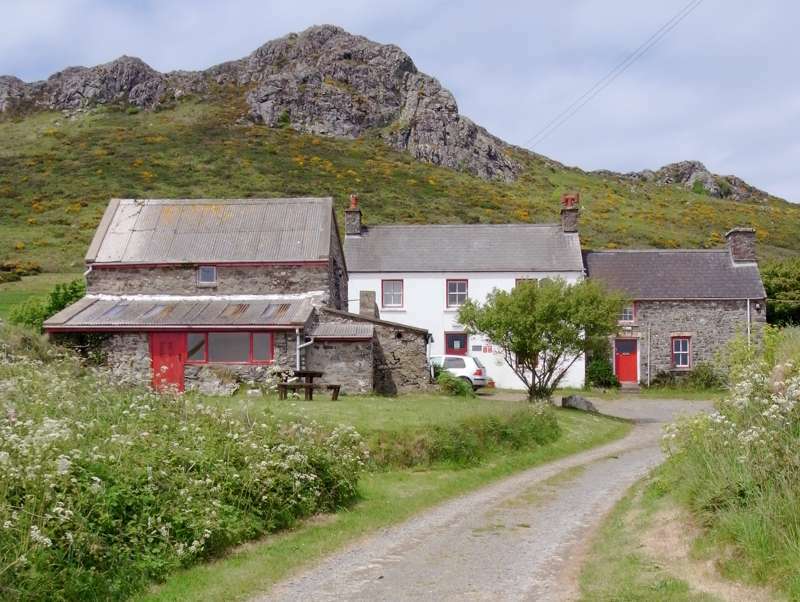 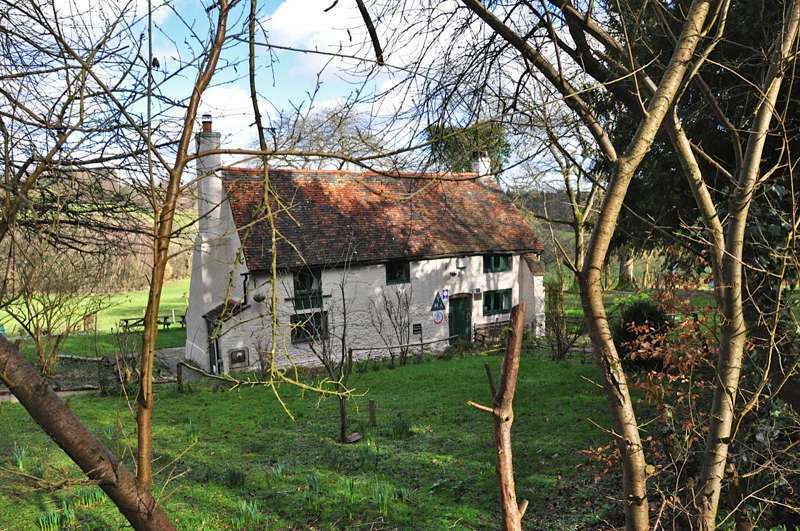 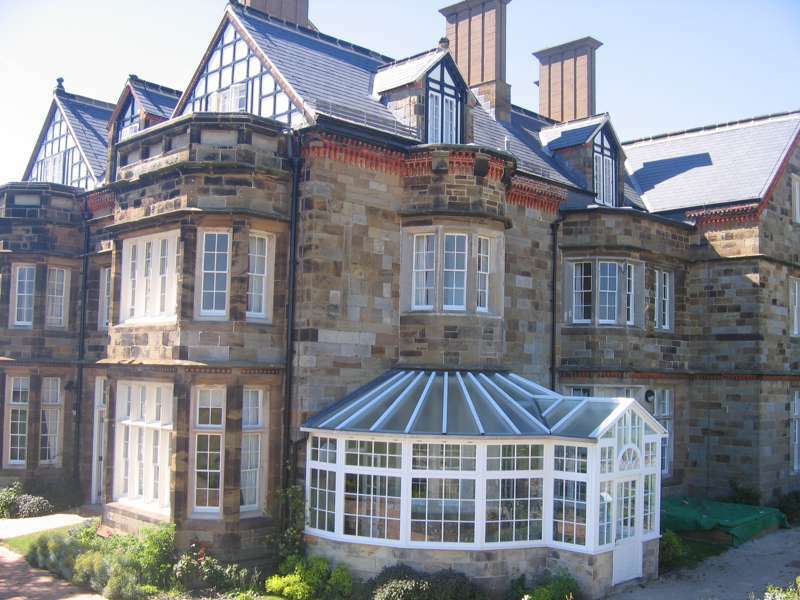 One of the UK's grandest hostel locations – and set amongst the beautiful Shropshire Hills. 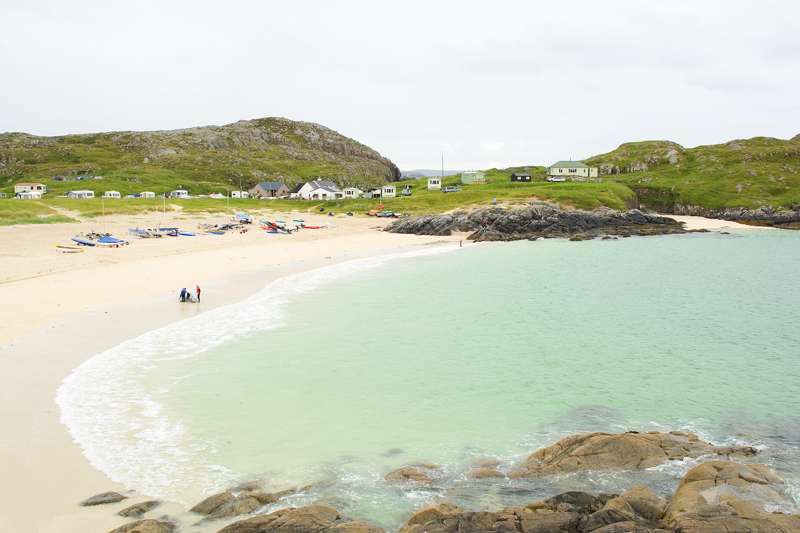 Perhaps Scotland's most remote beachside hostel. 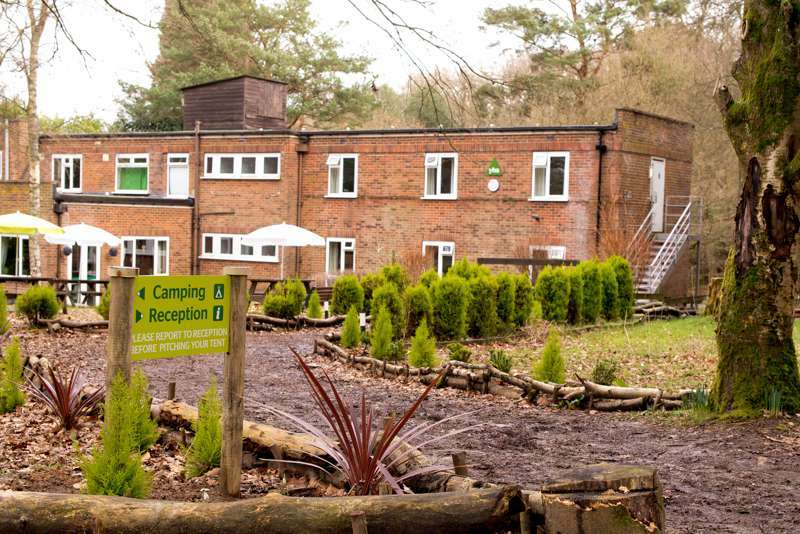 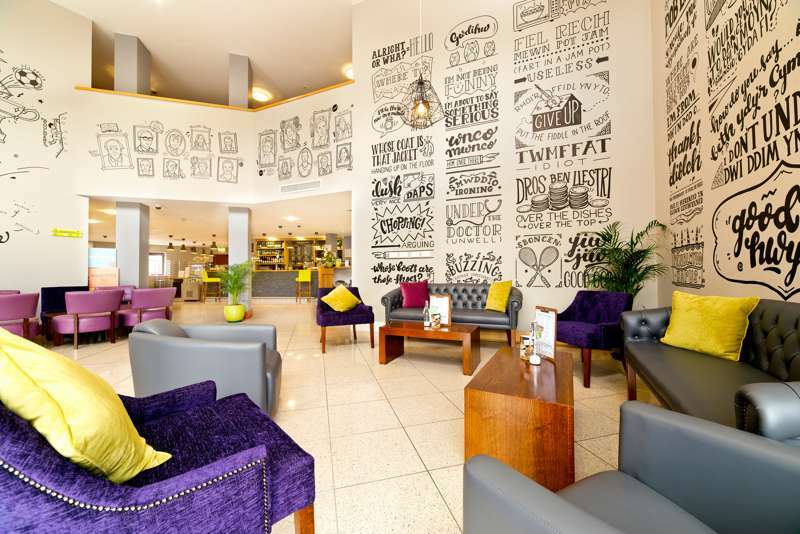 hostels, youth hostels, family friendly, family holidays, united kingdom at Hostels for families, The best hostels for great family holidays – expertly chosen by Cool Places – ranging from seaside hostels and woodland hostels to value for many hostels in city centres.